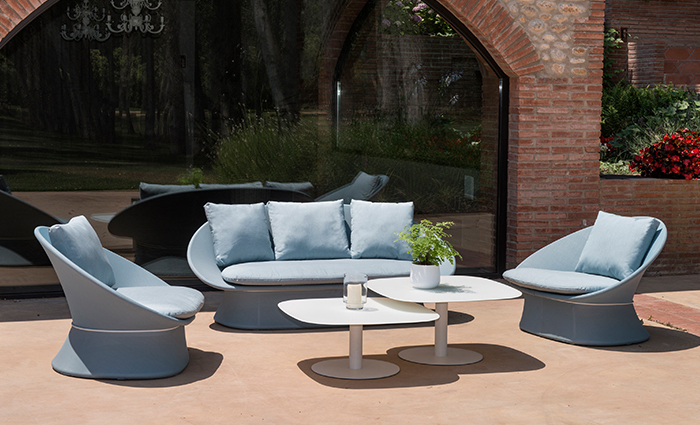 Outdoor furniture is an integral part of a garden, providing a comfortable place for relaxing and communing with nature, enjoying the company of others or taking in the view. 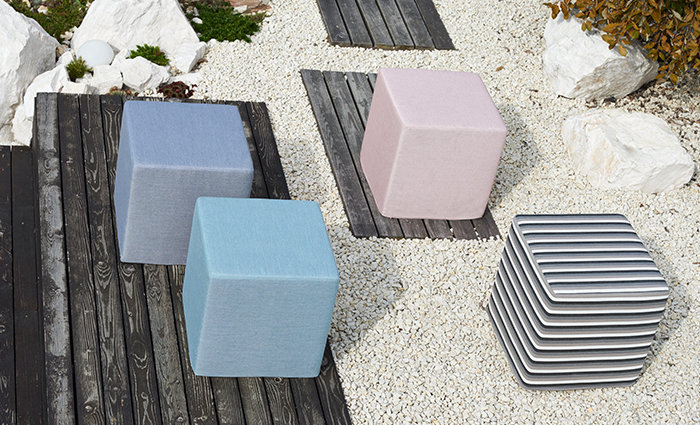 Beyond the practical, however, furniture can bring life and imagination to the landscape. Outdoor furniture can and should be used to enhance the enjoyment of outdoor spaces and add a little personality to your poolside patio, garden nook or front porch. But there are times when furniture can detract from the overall experience of the landscape. Such circumstances call for barely there, nearly invisible furniture.